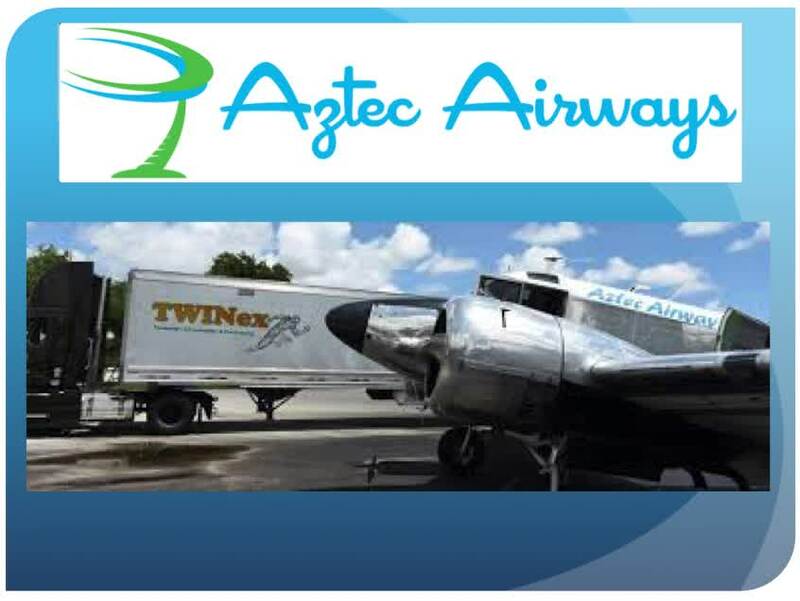 Cargo Flights into Cat Island Bahamas Count on Aztec air out of Fort Lauderdale Florida to get your cargo you're on time and with a smile. Most of the outer islands and family islands of Bahamas require a cargo plane to get all of the products and goods to the islands. 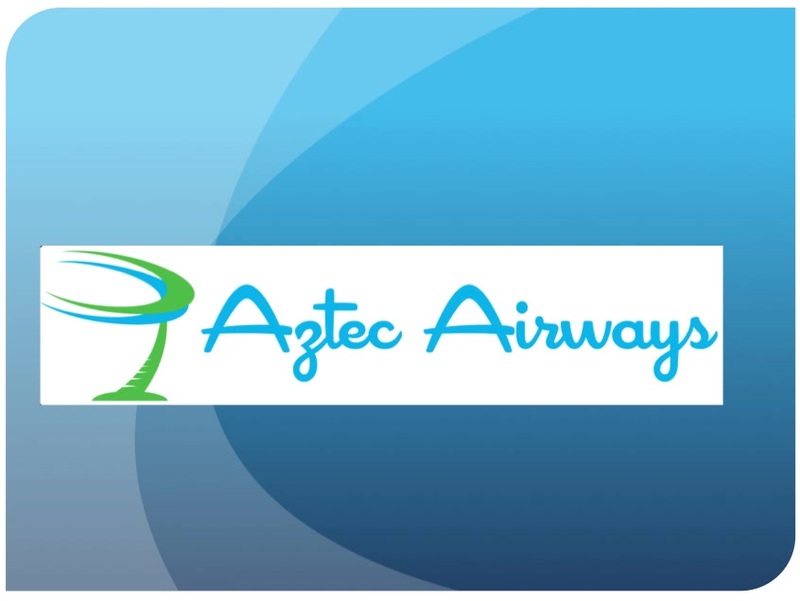 And there are several options for your transportation needs but one of the ones we recommend is Aztec air. The owner of the company and staff are very knowledgeable and friendly, as well as helpful in factoring cost-effective ways to get cargo to Cuba, cat island, all the Bahamas from Fort Lauderdale Florida. Bundling, stacking and other types of multi customer combinations can help lower the cost per customer while provide adequate wait to ensure a probable light for the airline. There are several cargo planes that are economical because of their weight to gas ratio that you can fit up to 2500 pounds of cargo packed correctly, giving you the best opportunity for a cost efficient cargo transportation experience. Cargo flights to the Bahamas flight schedules. Most consumer flights will have some room for cargo depending on their payload however if you have a large package or a lot of cargo let's say up to 2500 pounds you will probably want to schedule a small cargo plane direct flight that will be most convenient and cost-effective for you, plan ahead however so you can get the appropriate weight within the appropriate space so you don't have to pay for two flights.